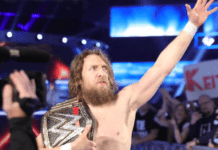 WWE has announced a mega schedule for the WrestleMania 35 Axxess event, which will take place at Brooklyn Pier 12 in Brooklyn New York from 4 April-8 April, with the reintroduction of Worlds Collide concept. 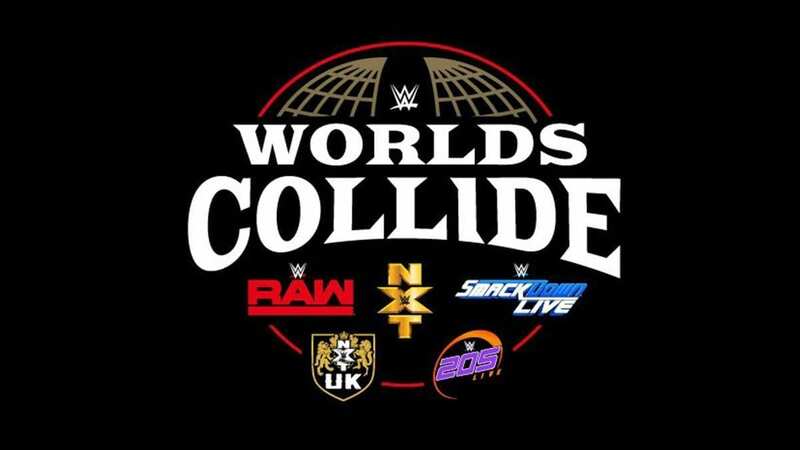 The Worlds Collide matchups which will involve Superstars from NXT, NXT UK, 205 Live, Raw and SmackDown LIVE will be aired on WWE Network at later dates. The Axxess event will also hold the NXT UK TV tapings for the episodes of April month. Below is the full schedule with all the matches listed.